The key to GDPR is a sound approach to data protection across the organization. 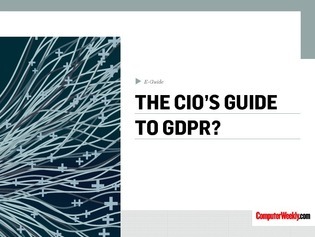 Access this e-guide to learn from security expert Ed Tucker about data protection preparedness in terms of the GDPR and other regulations. Gain insight into the blurred lines of GDPR compliance and how you can take a mature stance.